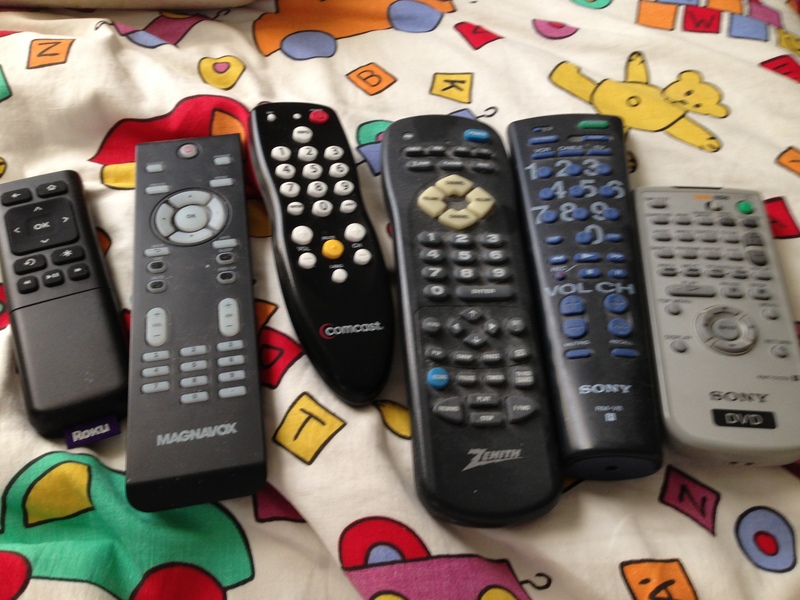 Clump #82: Recycle old remote controls. Recycling remote controls at Best Buy: easy. Getting rid of duvet from kids’ bunk beds: difficult. One step at a time.